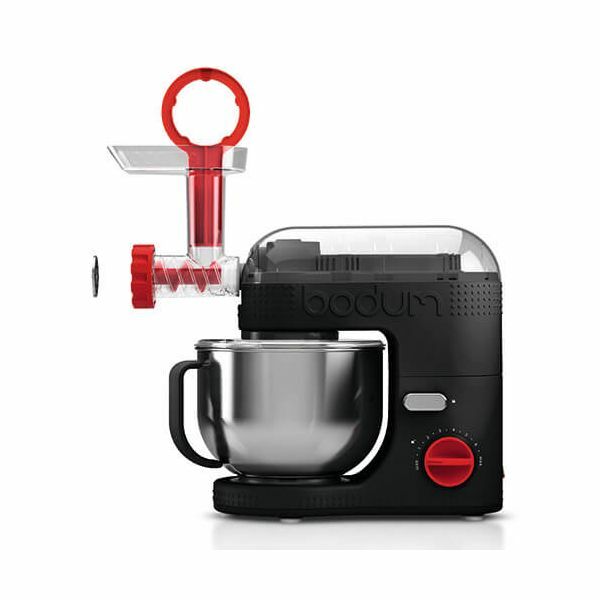 Compatible with the Bodum Bistro Stand Mixer, this Meat Grinding Accessory includes a coarse and fine grinding plate for varied results when chopping and grinding meat, breadcrumbs, fruit, cheese and vegetables. The tamper features a circular handle for full control when in use. 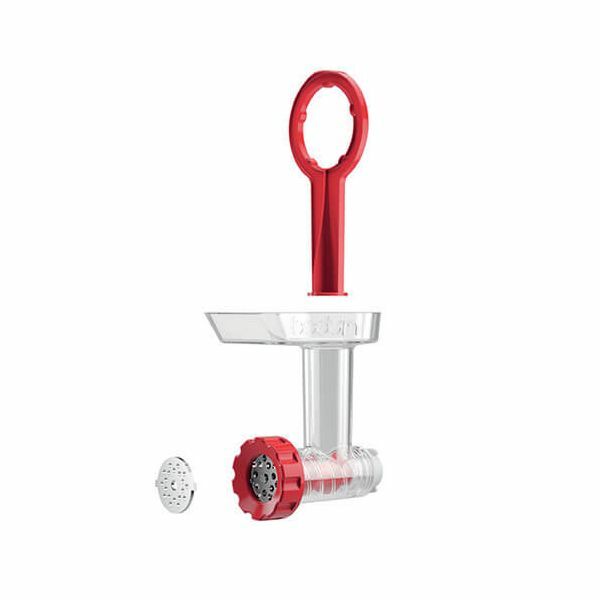 All parts of this Meat Grinding Accessory can be cleaned in the dishwasher for easy and convenient cleaning.